Where were you when the Steam Community Market suffered a currency meltdown? I was in bed, snoring. But a lot of people were awake, taking advantage of the fact that a glitch had valued the Indonesian Rupiah at exactly the same as the US dollar, 1:1. In reality, a single dollar is worth about 13,000 Rupiahs. You can see why this might cause the odd issue - or, as it was, for almost every cheap item on the Market to be vacuumed up by those taking advantage of the currency mix-up. This thread on Reddit popped up with a few screens highlighting what happened. For example, a cheap item like this Strange Killstreak Wrench usually sells for about $3 - on any other day that would be 39,000 Rupiahs. But just a few hours ago it was going for 3 Rupiahs, which is worth zero, nothing, nada to the seller. While the pricing glitch was screwing up the cost displayed, currency conversion was still at play behind the scenes, so it was seriously screwing over non-Indonesian sellers. Similarly something being sold in the Indonesian currency for 3.9 million Rupiahs (roughly $300) would be showing as a direct 1:1 conversion of $3.9 million. 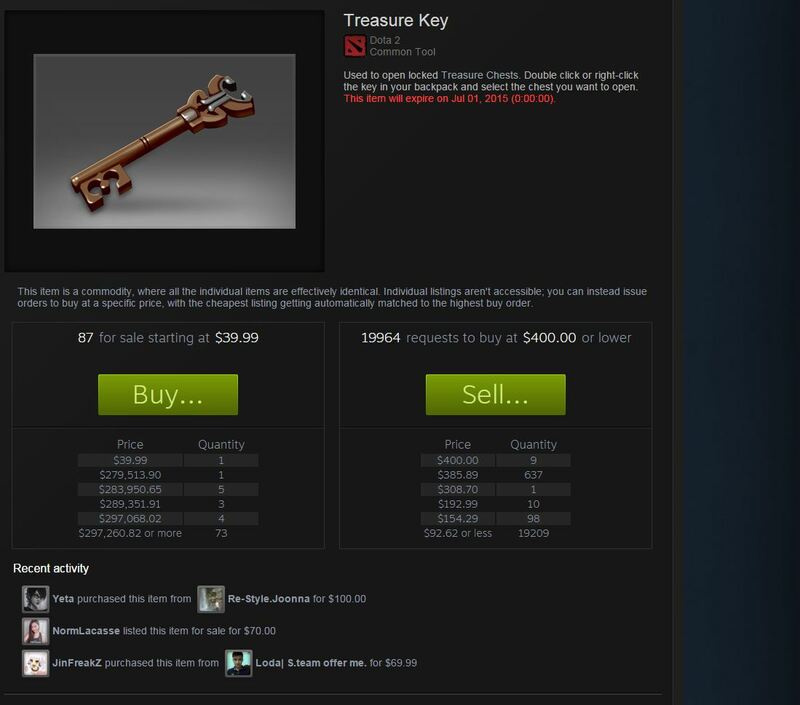 I always knew people were willing to pay a lot for items, but that does seem a mite too much. The Community Market was closed down for a few hours while the problems were fixed behind the scenes. 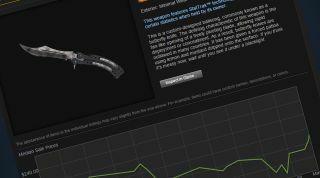 As you would expect, Valve looks to have rolled back to before the issues arose, and players have been reporting they're seeing sold items returned to their inventories and updated Steam Wallet balances. Ah, the risks of running adigital-only economy. If this had gone unnoticed somehow, Valve could have been out millions, or billions of dollars. Then again, the benefits of running a digital-only economy are that you can flick a switch and erase all of the mistakes.